Ceramic City has been supplying quality European floor and wall tiles to home builders, renovators, interior designers and do-it-yourselfers since 1988. Our porcelain showroom in Balcatta is one of the largest in Western Australia. 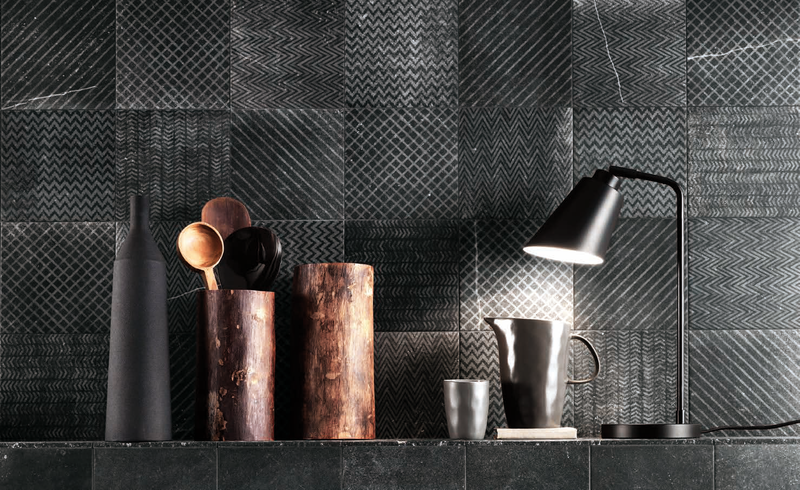 You’ll find a huge selection of tiles in the latest colours and styles from Europe’s leading designers, including Emil, Ergon, FAP, Serenissima and Living Ceramics. Our buyers are constantly sourcing new tiles from all over Europe and we are proud of the reputation we have gained over the years as a quality tile provider. Ceramic City’s professional team can answer all of your tiling questions. We have a wealth of knowledge in the industry and can advise on the best products, styles and colours. Come and visit our showroom soon – we’d love to show you around.